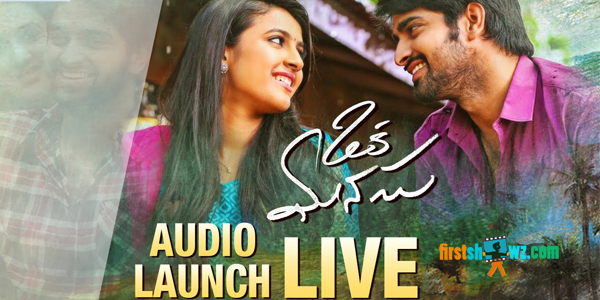 Watch Oka Manasu Audio Launch Live starring Niharika Konidela and Naga Shourya in lead roles. The film is directed by Ram Raju and produced by Madhura Sreedhar Reddy under Madhura Entertainments. Sunil Kashyap is the music composer.